Whether you’re keen to find a new to-do list app, up your note-taking game or discover a new way to incorporate workouts into your busy routine, we’ve got you covered with our rundown of apps to make you more productive (and more awesome). 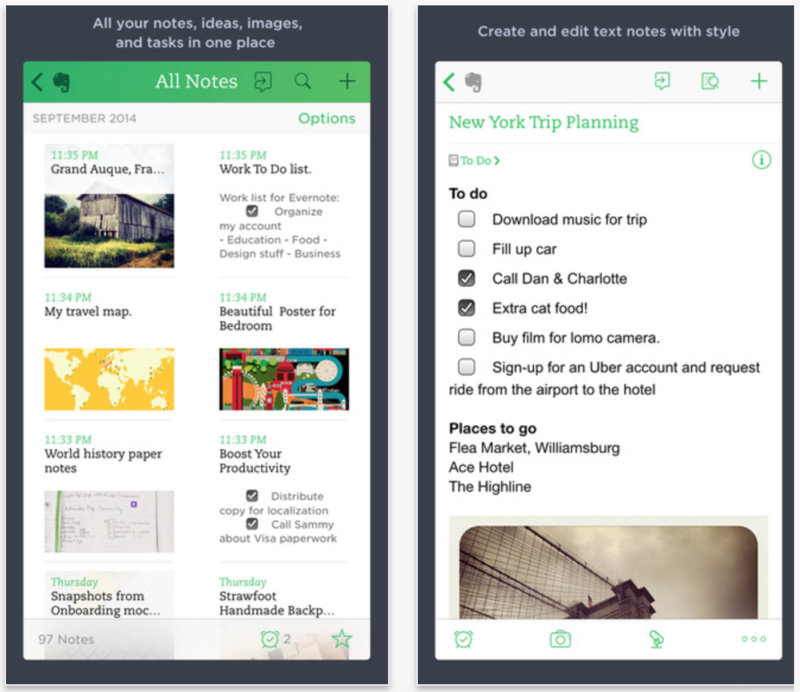 Evernote is often heralded as the best note-taking and life organising app out there, with integration across a number of different platforms and devices, super simple note-taking features and a new work chat sharing mode – great for if you work remotely and need to collaborate on ideas with colleagues. 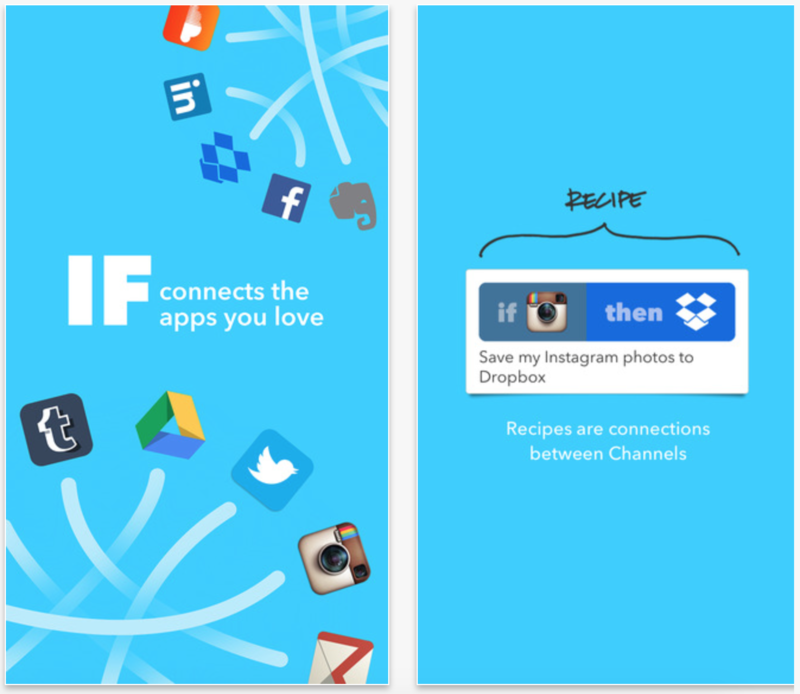 IF is basically one half of IFTTT, the popular automation service built to make your life WAY easier. It connects up all of the apps you love and does all of the hard stuff for you. So let’s say you want a weather report sending to you if it’s due to rain, IF will make that a hard and fast “rule” and always send you an alert. Or let’s say you want to save everything you “like” on Instagram to an awesome photography Tumblr. Yep, IF can do that as well. The possibilities are pretty limitless! If you’re sick of flitting between 20 different photo apps, then just get really good at one instead. Our suggestion about which you should pick: Aviary. 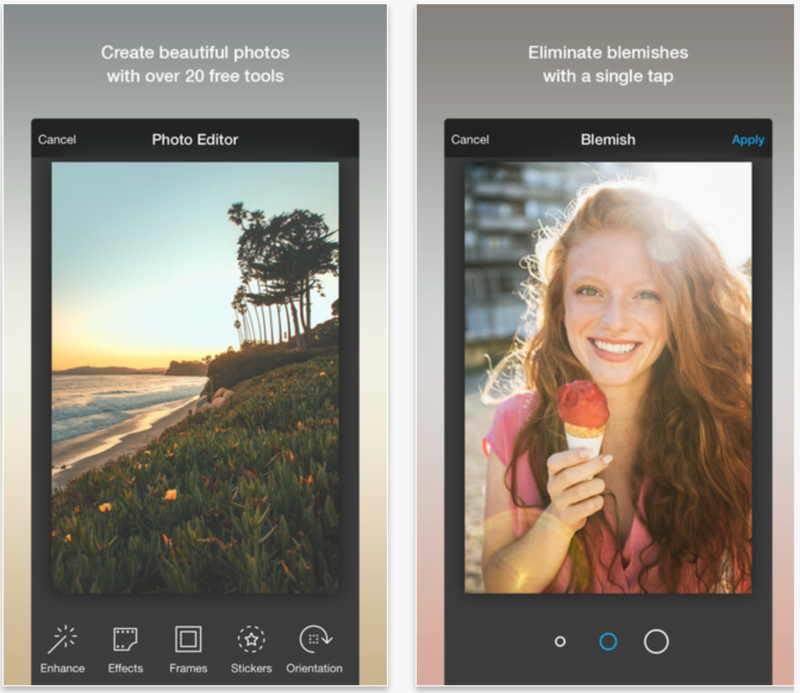 Sure there are plenty other great photo apps on the market at the moment, but Aviary has such a huge selection of features, some great filters and the interface is one of the most simple and easy-to-use out there. Airbnb has pretty much revolutionised the way we all travel, hotels are just so 2013 now! 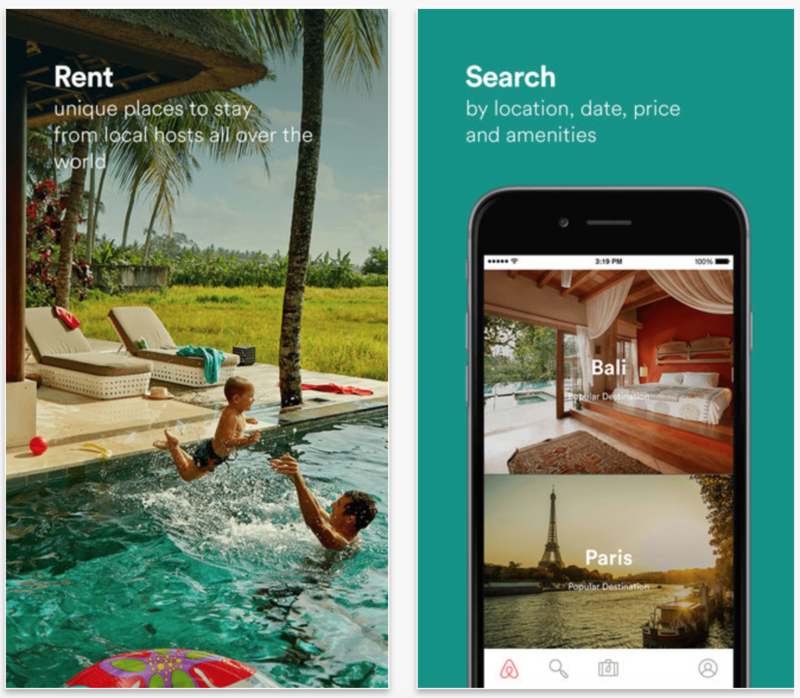 To keep tabs on the best deals while you’re on-the-go, make sure you have the Airbnb app downloaded, which makes browsing for holiday accommodation or business trip rooms while you’re on the move easier than ever. 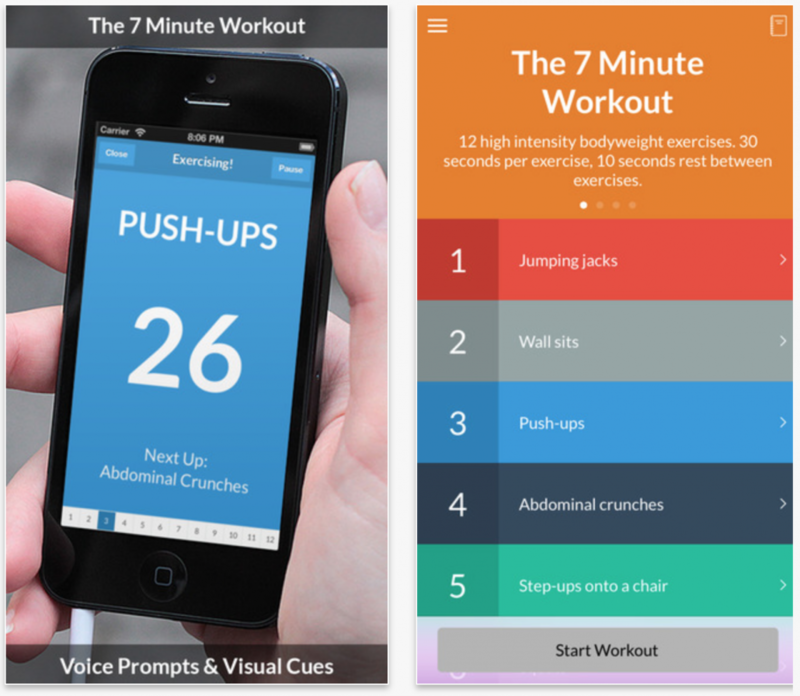 The 7 Minute Workout app is created specially for those who think they’re “too busy” to workout, because everything can be done within a teeny tiny seven minute window. The app was built on research that all your body really needs is 7 minutes of intense exercise that works all your main muscle groups. Pencil it into your day each and every morning and you’ll turn those 7 minutes into a very good-for-you habit. Is Facebook Messenger set to become fully standalone app?